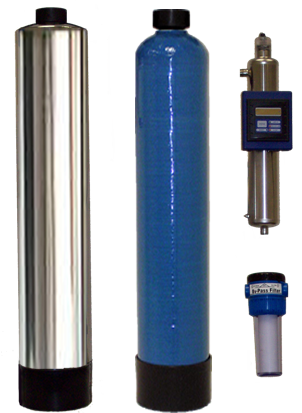 Genesis Water Filtration Products, Inc. has been an innovative leader in the water treatment industry since 1991 with the objective of supplying affordable high quality water filters to every home in America. Genesis believes that our health is greatly affected by the water we drink and it is their duty to supply products that impact our lives and planet in a positive way. 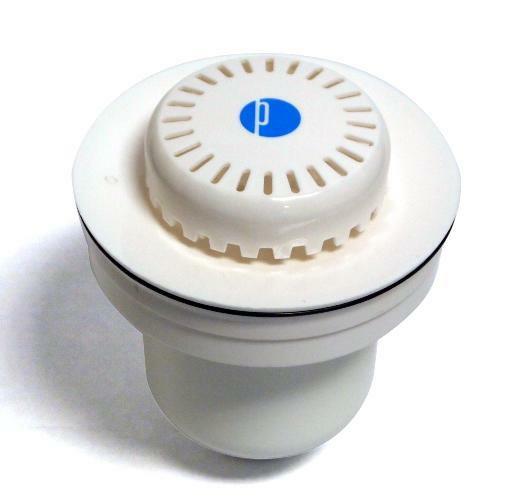 Unique designs, quality materials and state-of-the-art manufacturing techniques are a few of the things that designate Genesis as a world-class water filter manufacturer. From raw materials to the finished products, each process is performed in their factory to ensure premium quality and affordable pricing. With precision injection molding equipment, ultrasonic assembly systems and high speed proprietary manufacturing equipment, Genesis has been able to meet the rapidly growing demand for high quality water treatment products while maintaining affordable prices.